Market research failed to predict Nier: Automata's success. 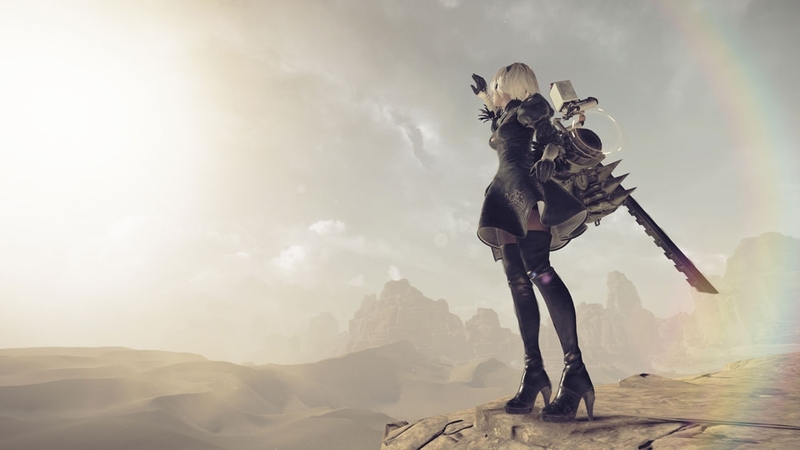 Yoko Taro might be a veteran in the video game industry but the success of Nier: Automata has put the Japanese video game director in the spotlight, and his quirks on full display. 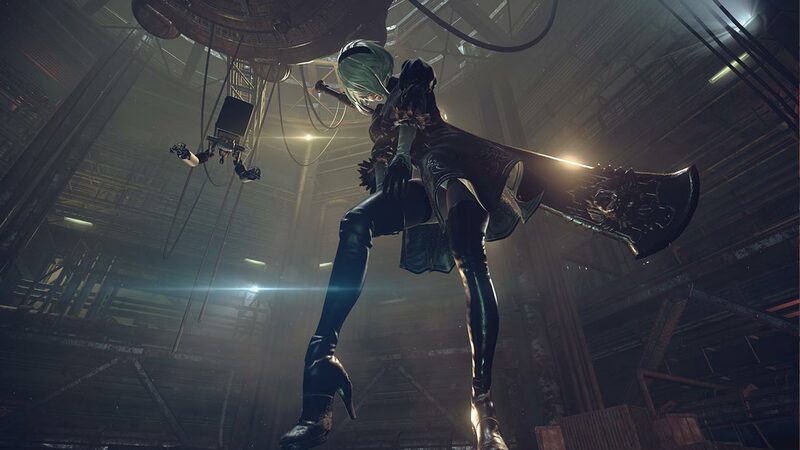 Now, with renewed interest in his work, the developer shared some insight on Nier: Automata's success, and potential future projects which could be anything from a Nier: Automata sequel, Drakengard sequel, or an adult movie. Basically if you give him money to do it, he will do it. This is about the previous title, but I was told that "machos are well-received" in foreign countries, especially in America. However, the game didn't sell at all. Fans told me "I like macho, but that's not what I look for in Square Enix games." That previous title sold so-so in Japan, so we made NieR: Automata with the concept of let's at least have it sell in Japan. So to be honest, I haven't studied foreign markets at all. In the end it was a hit, and we have no idea how it sold so well. However, that makes the story I told today completely meaningless. Taro refers to the decision to have two different main characters for the first Nier depending on the region. For Japan, Nier was a handsome young man who was the older brother to the character, Yonah. For the North American release Nier was instead depicted as an older, gruff looking man who was Yonah's father instead of brother. The decision was apparently determined by marketing research that suggested western players preferred "macho" characters. Though ultimately the sales suggested otherwise. It's kind of funny that for the sequel Taro's only goal was to appeal to Japanese gamers, and instead ended up creating a worldwide success. Perhaps the sensibilities of Japanese and western video game players are converging, especially around sad robots. What's the secret to global success? I've thought about it before, but it would require money, so first and foremost I'd like to find someone with money. I think this may be off-putting, but I'd like to make an adult video. I think of it as something I'd like to at least make once in my lifetime. If made, the adult film will probably either touch on the existential crisis of humanity, or just cater to Taro's personal sensibilities. Tagged with News,	PC,	PlayStation 4,	Square Enix. Hideki Kamiya is supervising the project as well.